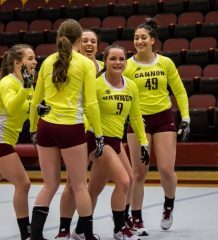 Gannon University announced in January that it would be adding women’s wrestling as the 22nd varsity sport offered by the university. Fast forward to Friday. 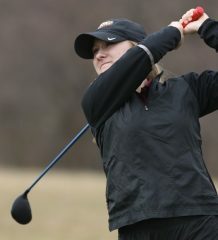 Lisa Goddard McGuirk, Gannon’s director of athletics, announced Christen Dierken as the new team’s first head coach. Dierken coached collegiately as a graduate assistant from 2011-13 at her alma mater, the University of the Cumberlands in Williamsburg, Ky. She currently serves as a specialist in the Army National Guard and teaches physical education in Florence, Ky.
After wrestling at Sunny Hills High School in Fullerton, Calif., where she was the only female to wrestle all four years, Dierken obtained a scholarship to wrestle at the University of the Cumberlands, where she was a four-time All-American who nationally placed second twice. Dierken qualified for the World Team Trials in 2008-12 and competed in the 2012 Olympic Trials. She has also represented the United States domestically and internationally in tournaments and training camps from 2009-12. Dierken said being a head coach of a women’s college program is her dream job, and Gannon seemed like the perfect fit for her. Dierken said she and men’s coach Don Henry have similar styles when it comes to coaching their athletes on the mat, and she stressed how important it is that she and Henry get along because they will be working together closely. “I’ve never seen him coach, but just having conversations with him about coaching styles, I’m a very old-school, old soul, hard-nosed, aggressive, attack-style wrestler/coach, and he agrees with that,” Dierken said. Dierken, who is married and has a young daughter, stressed that it’s important that she and Henry have similar philosophies because the two teams will share facilities and work together. She also said it makes things go smoothly if they are going in the same direction. Dierken is looking forward to helping her athletes and fighting the stereotype that women can’t or shouldn’t wrestle. “I want to help develop them into young adults that are successful, not just in the wrestling world, but academically because they have a future after wrestling,” she said. 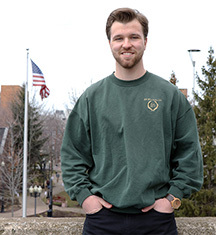 The women’s program will begin in the fall and Henry is excited to work with Dierken and her team to help make both programs more successful. “There is no formula that is set in stone, so if I can learn and get my men’s team better or if I can teach her to make her women’s team better, it’s just going to be better for wrestling altogether,” Henry said. The first athlete to sign with women’s wrestling is Caleeann Blarr, a senior at Girard High School, where she has wrestled since her freshman year. She compiled a 3-3 record on the varsity team at Girard. Blarr said she first heard of the Gannon’s women’s wrestling program on Twitter while in class and it immediately piqued her interest. Blarr said she is going to major in sport and exercise science and wants to become a physical therapist. Blarr is excited to meet a lot of new wrestlers, specifically females, since she is used to wrestling males, and she hopes to become an All-American. 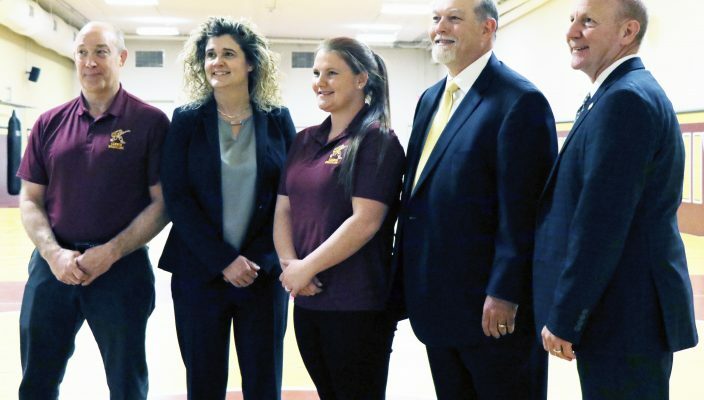 Gannon’s women’s wrestling program also received a $5,000 donation from Ann Peery Ritter, the president of the board of the Pennsylvania Chapter of the National Wrestling Hall of Fame. Ritter said she was thrilled to see Gannon start a women’s wrestling program.